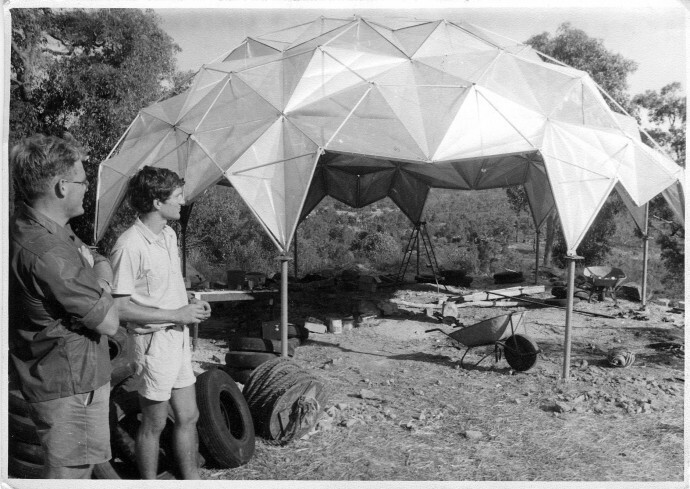 “The Weather Ring” is a magazine concerned with architecture and design from Western Australia. 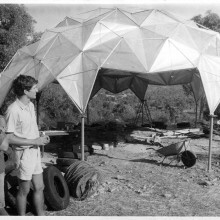 This independent publications will be featured also in Archizines, the exhibition curated by Elias Redstone that will visit Australia between February and April 2012. 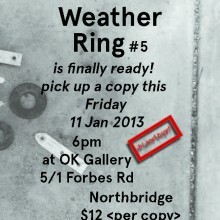 They have published four issues and now, on Friday January 11th they’re launching Issue #5 at OK Gallery in Perth. 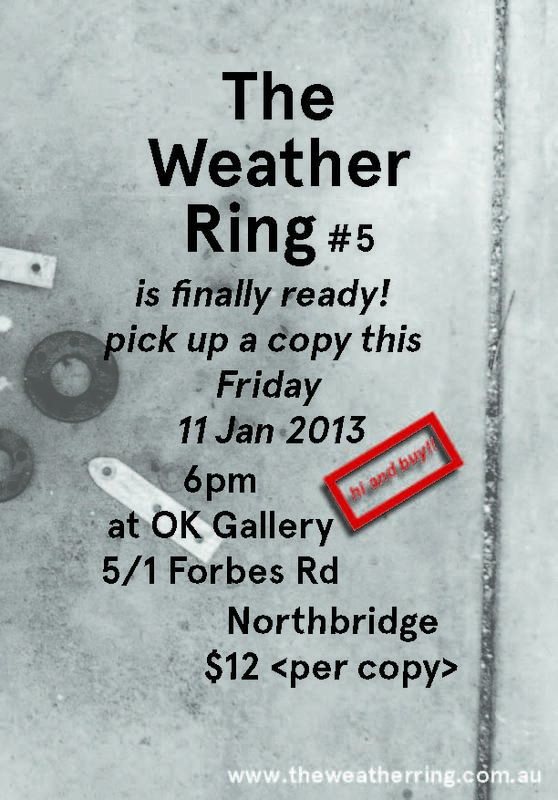 This issue “The Weather Ring“, features interviews with Marcus Collins, Louise St John Kennedy, Robin Kornweibel and the Museum of Natural Mystery.